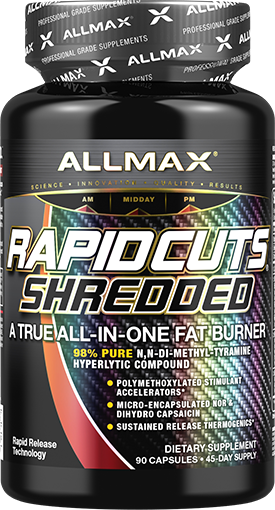 ALLMAX Yohimbine + Rauwolscine (Alpha-Yohimbine) are the pure synthetic versions of Pausinystalia Yohimbe and Rauwolfia serpentina; thousands of times more powerful than the original herbal extracts from which they were isolated. 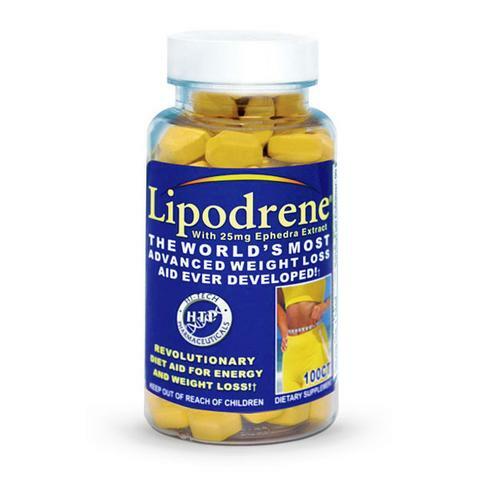 Most frequently used for rapid fat loss due to its targeted ability to act on stored fat. 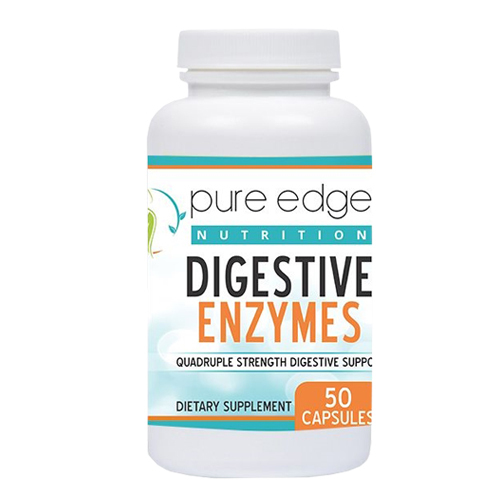 Very effectively shuts down fat storage and increases lipolysis; the release of fatty acids within stored fat. Rauwolscine, is an extremely rare variation of it with a longer half-life and a more powerful α2-AR affinity. This means you need less of it to create a greater effect; it lasts longer and is the perfect complement. 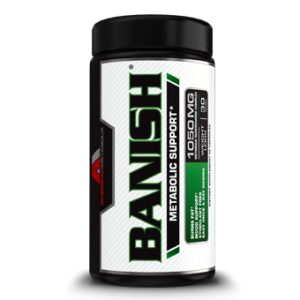 It is one of the most effective and efficient fat loss aids. 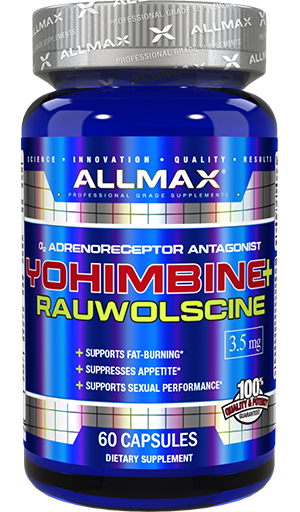 Widely praised for its unique MOA (Mechanism Of Action) Yohimbine + Rauwolscine is radically different than caffeine. While caffeine is one of the best fat loss analogs out there, those who are looking to “cycle off” caffeine can use Yohimbine + Rauwolscine to affect fat loss in a completely different way.